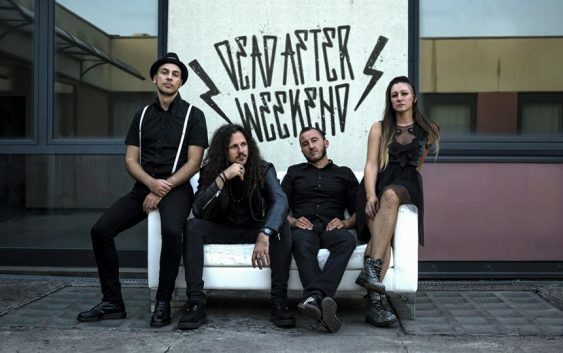 Dead After Weekend is a punk n roll band from Padua which is influenced by Scandinavian band like Backyard Babies, Gluecifer, Hellacopters, Turbonegro, but also by band like Social Distortion e Motörhead. The band has released two videos thanks to Kaiser Filmmaker, Krim Rock and the label SorryMom!. You can watch below the videos of the songs titled “Troublemaker #1” and “Don’t Tread On Me”. On May 1st the band will start a mini-tour in Poland and Czech Republic. Stay tuned!